Combining stunning looks with remarkable sound and playability, the GDP-200 Grand Piano by Gear4music is a premium quality instrument offered at a great price. 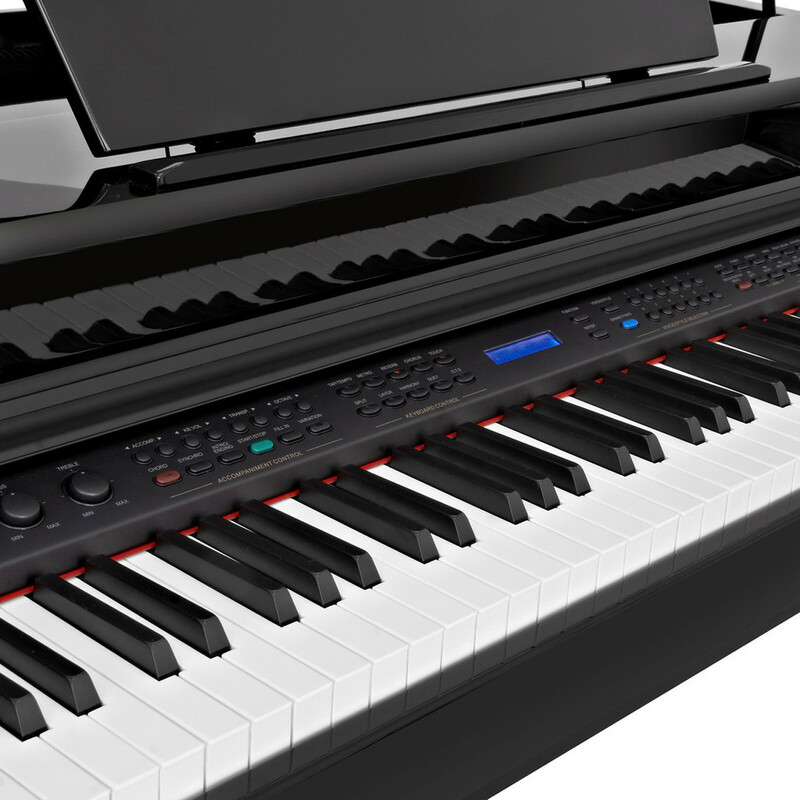 The Digital Ensemble Grand Piano features a beautiful polished ebony cabinet, along with realistic sounds and weighted hammer action keys, making it near indistinguishable from any acoustic. 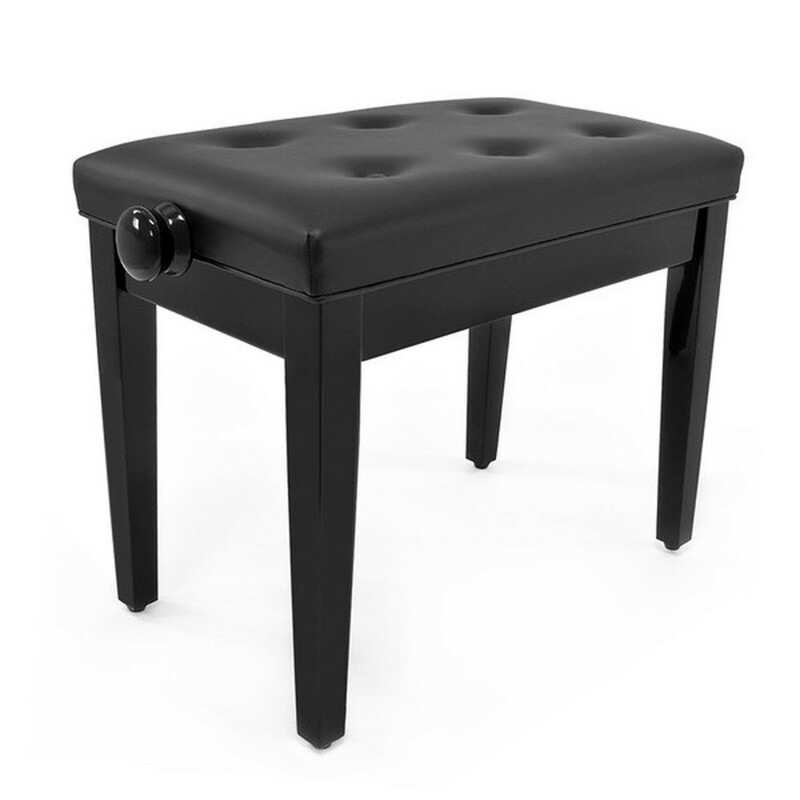 This package includes a fully height adjustable and padded deluxe piano stool by Gear4music.